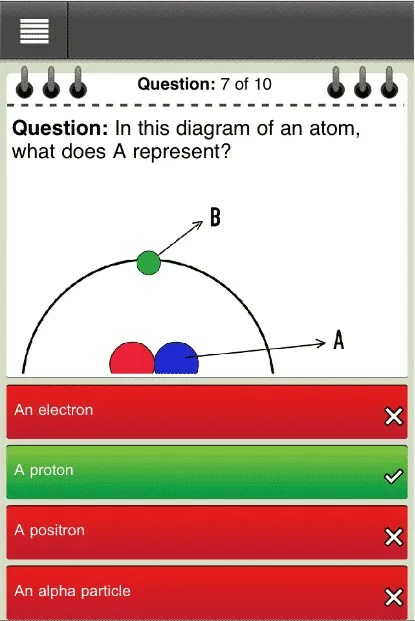 This Physics GCSE revision app allows you to self assess your knowledge of the Additional and Core topics for each of the AQA, Edexcel and OCR 21st Century Science exam boards, including a distinction between the higher and foundation tiers within each topic. We are part of Apples Volume Purchase Programme, offering a 50% discount for bulk purchases. Did you know that Revision Buddies apps have been awarded a 5 star rating by the Educational App Store?